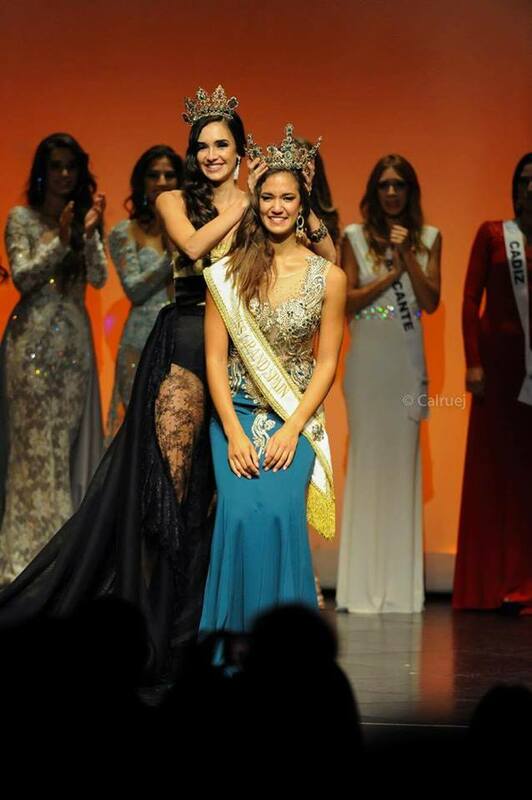 16-year old Mariana Rico was crowned Miss Grand Spain 2017 during the conclusion of a Gala held at the Municipal Theater in Mairena del Alcor on July 9th. The runner-ups were Miss Grand Sevilla, Susana Sanchez, Miss Grand Andalucia, Carolina Santos, Miss Grand Granada, Paola Morales and Miss Grand Jaén, Alba Lara, respectively. Born to a Spanish father and Venezuelan mother, Mariana was born in Venezuela and moved to Spain two years ago. She will turn 17 in September and will represent Spain during the 5th Miss Grand International finals in Phu Quoc, Vietnam, on October 25th.